With the 98th NFL season quickly approaching, we are excited for the events that will take place off the field. 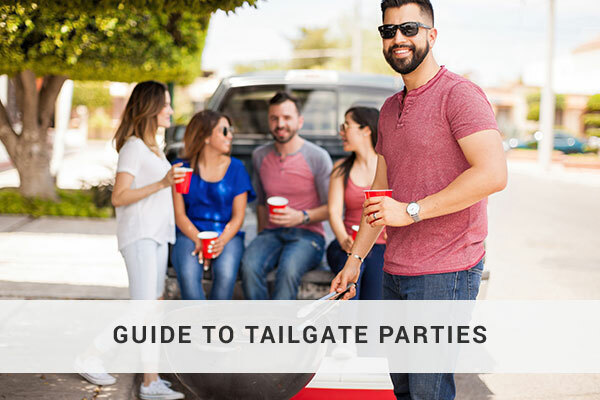 Tailgate parties are an old tradition and a way to show your team support. Here are some ways that StickerYou can help you have a tailgate party that will really stick. There is no better way to show team pride than to display your love for your team on your vehicle. Bumper stickers are a time honored tradition that has been taking advantage of traffic jams and covering scratches since the 1940’s. Custom Bumper Stickers are a fun way to put your support where your bumper is. 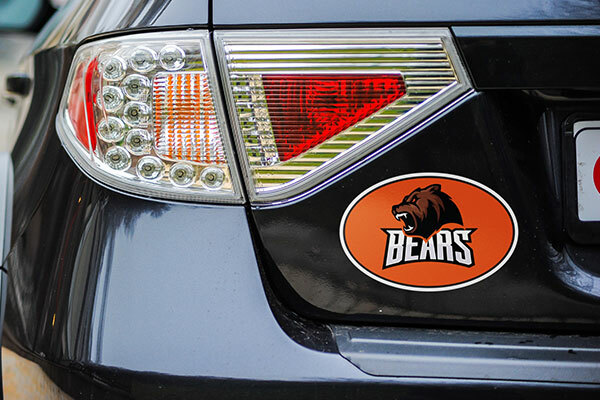 If you want to really be seen as a super-fan, you can use Custom Car Decals to decorate your car door, hood, or windshield. Let's not forget that bumper stickers and car decals are great ways to hide scratches and, with StickerYou’s Online Editor, they have never been easier to create. You can also easily apply your fanaticism to your clothes. 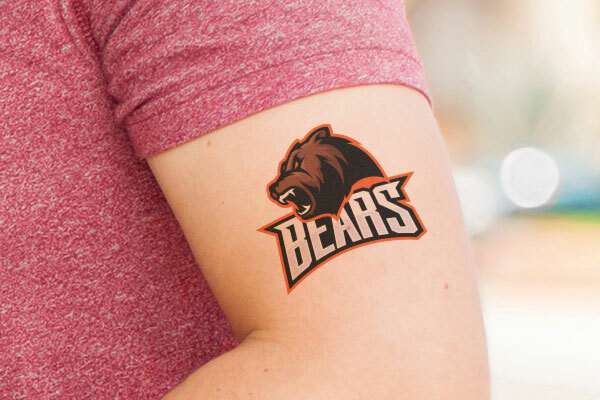 Jerseys can be expensive but with our Custom Iron-Ons, it has never been easier or more affordable to wear your support on your sleeve. 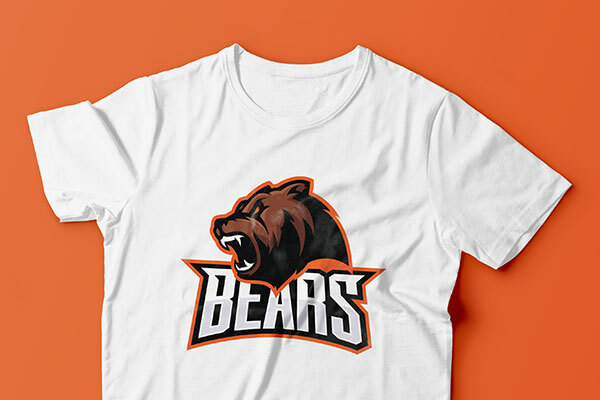 You can make phrases, numbers, or full-color images that will show your support and let the world know that your side has the best fans. You could, of course, take this opportunity to tell the world how terrible your rivals are as well. With so many ways to wear your support, there is no excuse not to look like a super-fan at your next tailgate gathering. So get out there and get creating.